Joshua S. Mant, 42, died on May 6 in Boynton Beach, Florida. Jill N. Thrasher-McCormack, 73, of Mashpee died on May 3. Mary Ellen Haskell, 81, of Braintree died on May 4. She leaves family in Falmouth. 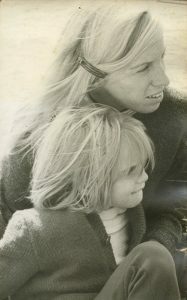 Marsha Kelly (Davis) Fisher, 73, of East Sandwich died on May 4. 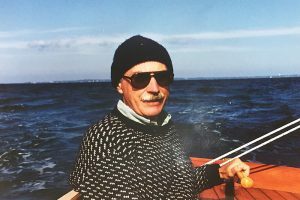 Beverly – Walter D. Welsh 79, beloved husband of Donna (Coleman) Welsh, died Friday, May 11, 2018, at the Kaplan Family Hospice House in Danvers. Born in Boston, he was the son of the late Robert and Alma (Danforth) Welsh. Danvers, MA – Kathleen M. Roy, age 75, passed away May 7, 2018, at the Kaplan Family Hospice House in Danvers. Born in Woonsocket, Rhode Island, she was the daughter of the late George C. and Marguerite D. (DuBois) Roy. Stephen S. LaMarca, 88, of East Sandwich died May 6 at Falmouth Hospital. 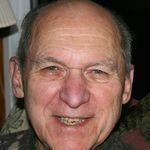 Word has been received that Ray Coughlin, 59, of North Conway, New Hampshire, died on April 13. 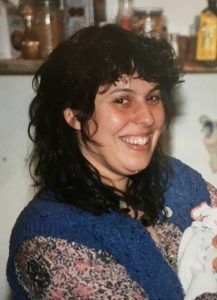 Camille F. (Ferguson) Torrey of Sandwich died on April 21. Word has been received that Kathryn M. (MacDonald) Good, 96, of Mashpee, died April 3. A tea in honor of Doris Gaffney, who died on Feb. 23, 2018, will be held at Windemere Nursing and Rehabilitation Center on Friday, May 18, at 2 pm. In lieu of flowers, contributions may be made to Windemere’s Recreation Fund. 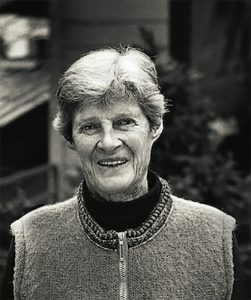 Frances Camille Young, D.D.S., M.P.H.